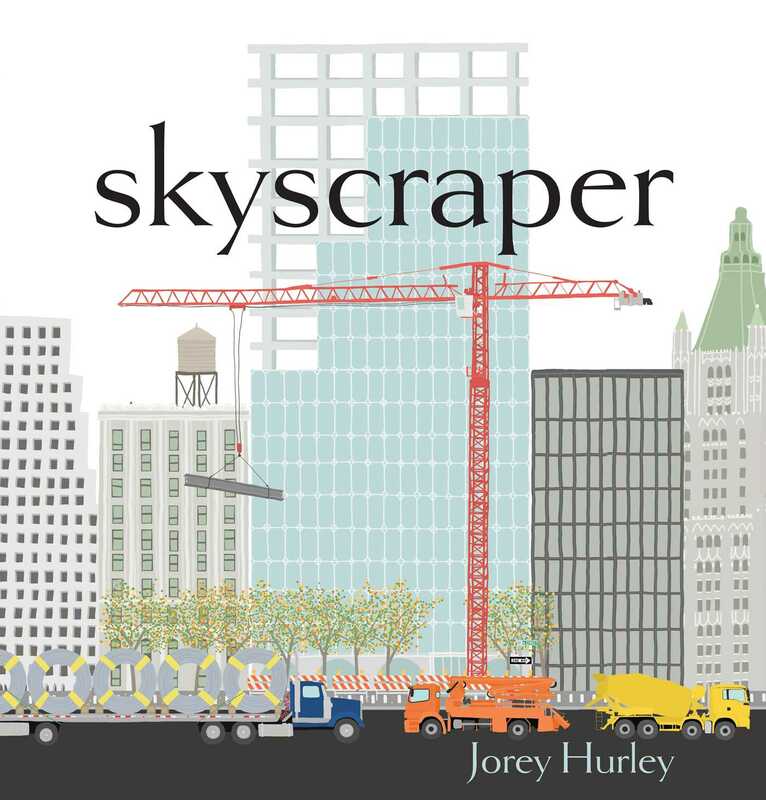 Acclaimed picture book creator Jorey Hurley whose work has been called “stunning” and “dramatic” tells the story perfect for the youngest reader of all the different and mighty trucks it takes to build a city skyscraper! What once was a vacant lot, watch as truck by truck, a towering skyscraper is built in this beautifully illustrated picture book about trucks and construction. 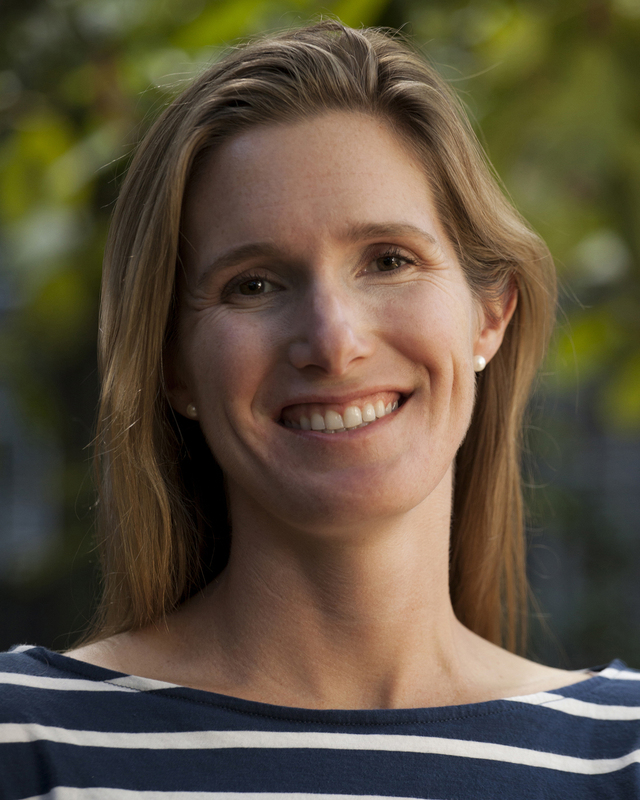 This beautiful picture book includes a glossary of fourteen truck images and their names.